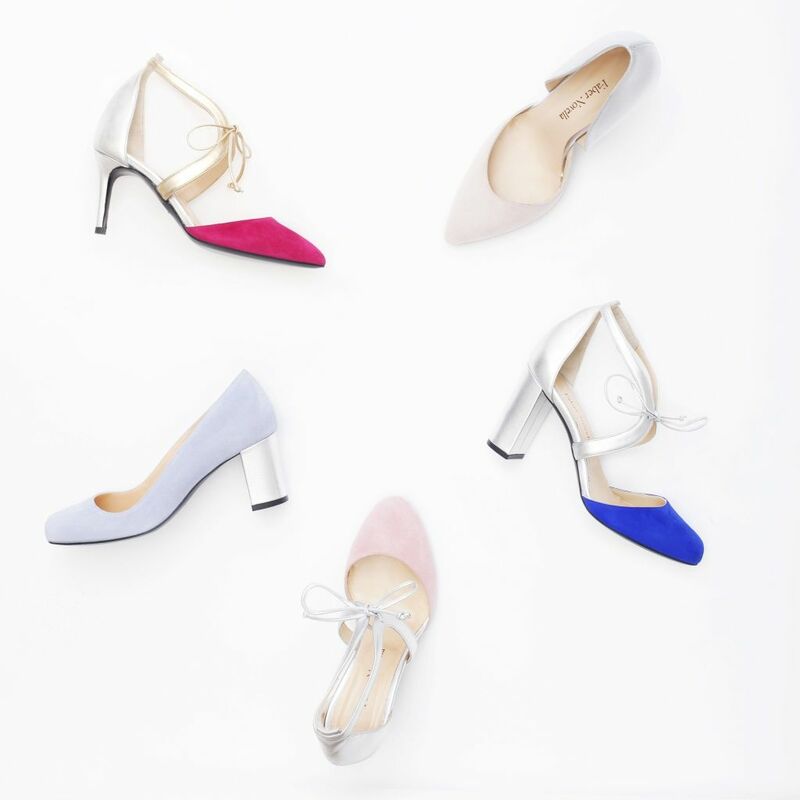 This will be Faber Novella's biggest sample sale, with up to 70% off showroom samples including bridal, occasion and every day/work styles - happening in West London! Email concierge@fabernovella.com to RSVP and find the full details. Expect sizes 35 to 43 on offer.